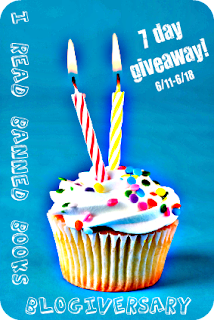 Two years ago today, I published my first post on this blog, I Read Banned Books! 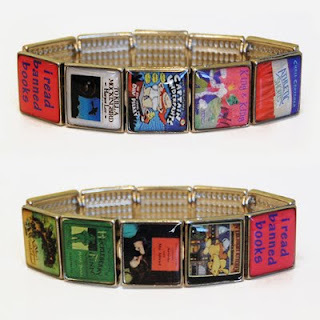 I originally started this blog as a requirement for library school in 2009. It was my first semester of grad school and I was a McWreck. (I won’t even tell you how long it had been since I was called a student). My professor at the time wanted us to choose a library topic that we were interested in discussing for the entire semester. 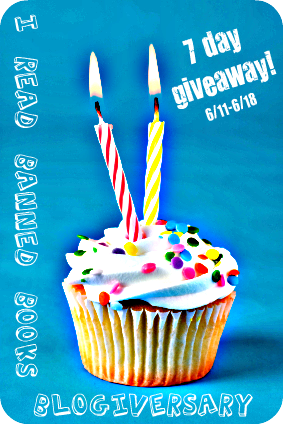 The very first thing that popped into my head was challenged and banned books. I have always been an avid supporter of intellectual freedom, and thought the topic fit the assignment and my personality well. 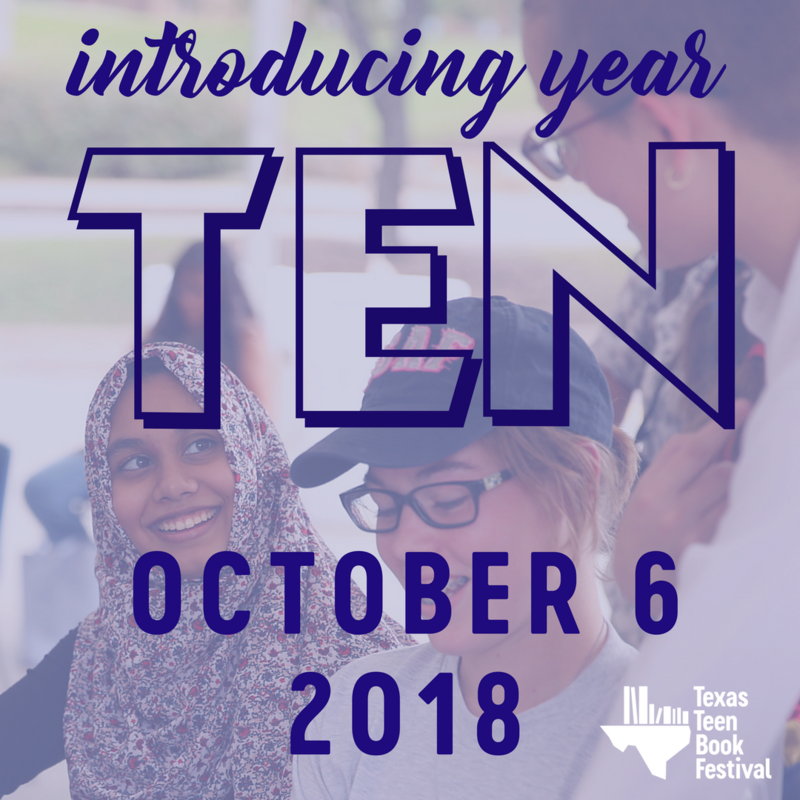 I used the blog two more semesters for different classes, and after graduation I decided to keep writing book reviews and posting them here. Glad I did! After graduation, I thought about changing the name of the blog to incorporate my name (no personal info was allowed for school). Yes, Bigheart is my real last name! I totally upgraded my name when I got married…. How many of you thought it was just my Twitter name? Anyway, I decided to stick with my original name and I still think it fits me pretty well. "Carolyn has earned a series of industry accolades over the past two decades and was named to the Honor Roll of Freedom in 2001 by the Freedom to Read Foundation for raising to date over $150,000 through the sales of her jewelry at ALA Expo, and received the Museum Store Association Service Award in 2009. Ten of her creations are in the MoMA Design Store. " Carolyn had a booth at TLA and she will be at ALA in a few weeks. Please go visit her at Book #1859. All of the profits from ALA will go to The FTRF (Freedom to Read Foundation). Carolyn is an ABFFE affiliate. If you have a bookstore and order wholesale, 10% of the proceeds benefits ABFFE (The American Booksellers Foundation for Free Expression). Also, please visit her website and see the variety of items she has available. 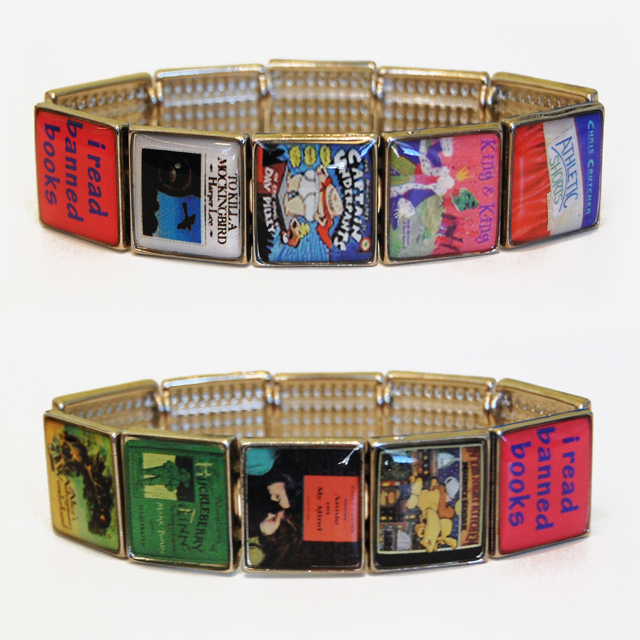 ONE lucky winner will win the YA Banned Books Bracelet below!